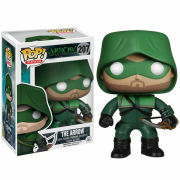 These arrow pop vinyl figures by Funko are sure to look great in your collection. ;Collect them all. 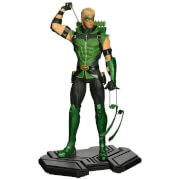 ;This Arrow Black Canary Pop! 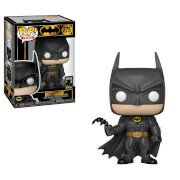 Vinyl Figure measures approximately 3 3/4" tall.